Just like sunscreen for your skin, the liver acts like a filter that protects your body from harmful substances as foods and fluids are being processed and enters the body. The liver has numerous essential functions in the body like filtering your blood, fighting off infections as well as viruses, helping to discharge waste and giving your body the energy you need to carry on your day-to-day activities. As you can see, our liver plays an important role in maintaining our bodily functions and because of that; we should definitely take care of it. Keeping our liver healthy isn’t as complicated as it may seem. Here are 10 Essential Tips for a healthy Liver. Get regular and consistent exercise. Exercise is essential to maintain a healthy body. A healthy body also means a healthy liver. A simple 30 minutes to an hour a day makes a huge difference in your health. Plan a regular 3-day detox diet try to do it once a month to cleanse your body from harmful toxins. Control your alcohol intake. Excessive intake of alcohol destroys liver cells which may lead to swelling and a condition called cirrhosis. Ask your doctor about daily alcohol limits. Be cautious with your medicines. Certain drugs may sometimes have side effects which can harm the liver. Ask your doctor for possible complications before taking any medication. Eat a healthy diet. Eat plenty of liver cleansing foods such as beets as well as green leafy vegetables. Avoid processed foods. Processed foods put a lot of strain on the liver. Eliminate artificial foods and preservatives to give your liver a breather. Manage your diet. Eat multiple small meals instead of the usual 3 large meals. Incorporate vegetables and fruits in your diet as well. Take high quality supplements. 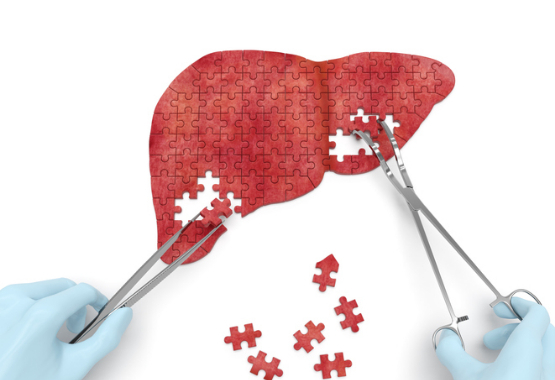 Take the utmost care for your liver by giving it the essential nutrients that it needs. A single nutrient deficiency could pose a threat to your liver. Take sleep seriously as it helps improve your overall health. Just like exercise, sleep is essential in maintaining healthy functions of all organs in your body. 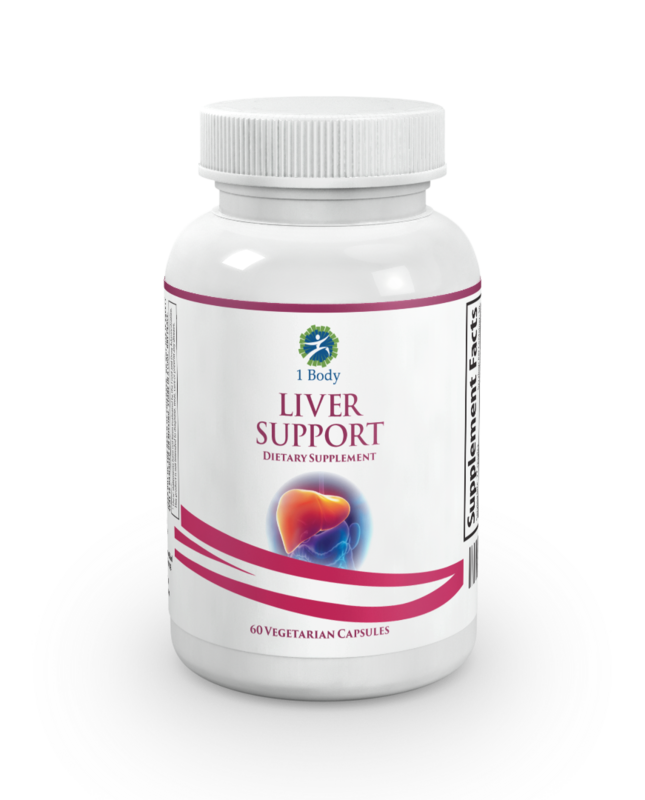 Get the most out of your liver cleansing with the help of our Liver Support today! This supplement contains all the essential multivitamins and minerals to help support your liver's regular healthy functions and maintain its optimum performance. Get one today and experience a healthier new you!